FACE is pleased to announce its new partnership with SimWay, a fast-growing software company based in Stockholm and specialised in the development of real-time 3D applications for hunting and sport simulators. 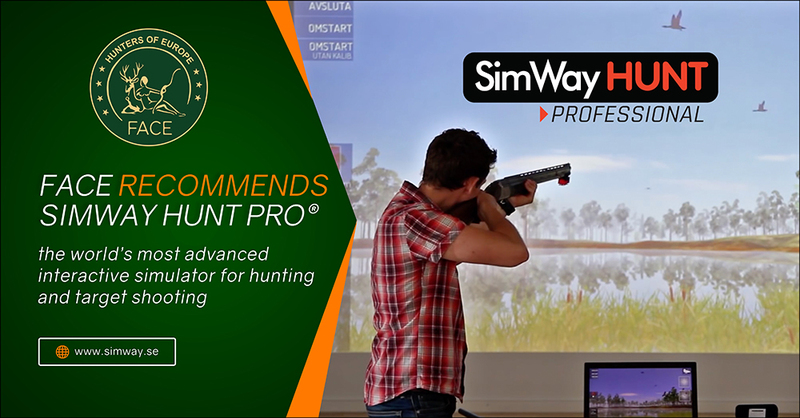 SimWay launched SimWayHUNT Pro, the world’s leading hunting and shooting simulator for professional training and education of new generations of hunters. 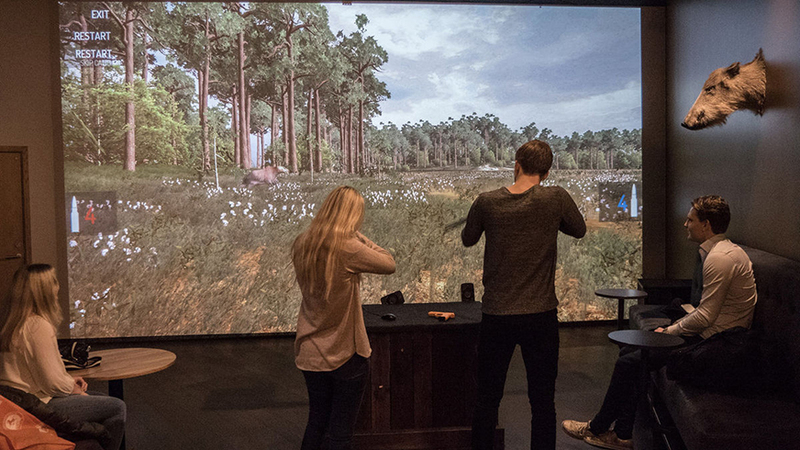 In just a few years, SimWayHUNT Pro has become the most popular hunting simulator on the market with more than 700 installations worldwide. 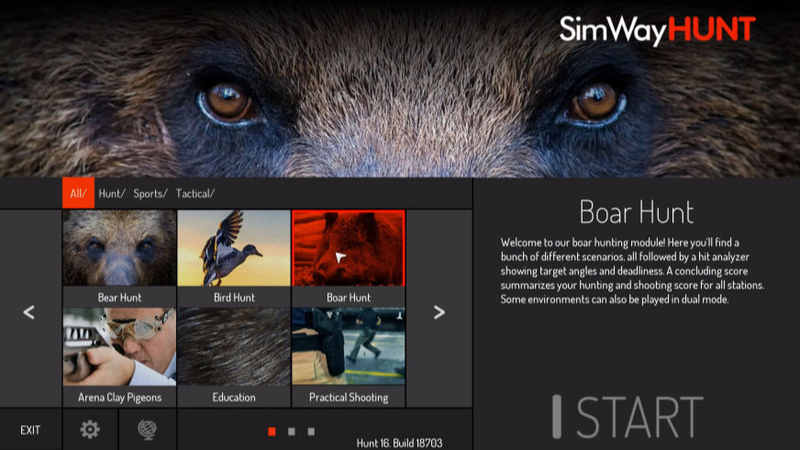 The SimWay Team supports FACE by providing its hunting simulator for in-house training and communication purposes.